Spike Milligan tribute original recordings of Spike Milligan reading his poems set to specially composed music - plus previously unheard anecdotes! If you like what you hear and buy this unique tribute audio album here on-line (£4.99), you will also be making an important contribution towards the Mind Charity. Please also visit the the Mind Charity page on this site for further information on the organisation. 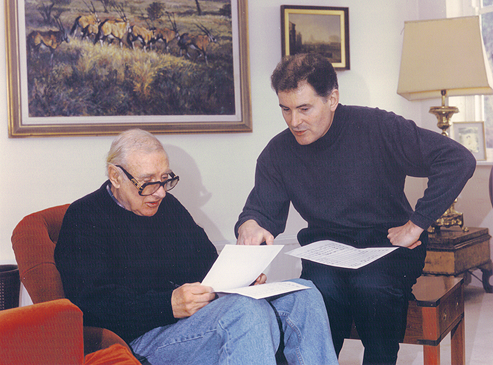 There were many occasions of “serious” discussions and planning – but quite often they would be disrupted by a quip or observation from Spike which would render Paul helpless with laughter! This is a special collection of previously unheard original recordings of Spike Milligan reading his own poems and anecdotes set to specially composed music. 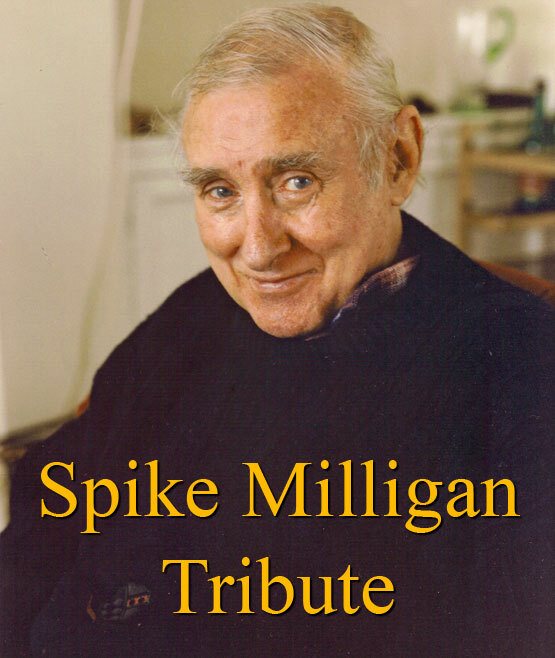 It is only available here on this Spike Milligan website as an exclusive download.